as some of you may have heard, over the last year a number of our international tribe have been in service to the community in seeking a new space for sanctuary in the south of Europe, with scouting missions having taken place extensively across the beautiful lands of Spain and Portugal. Well gather round dears! 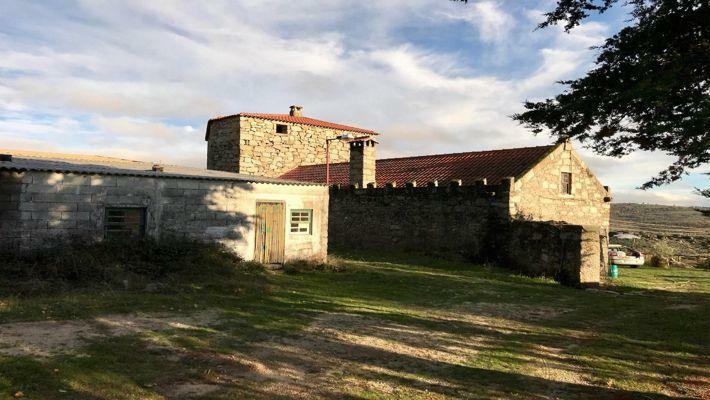 Plans have developed quickly and we are calling out for support from the community to establish a new sanctuary in the mountains of Portugal. 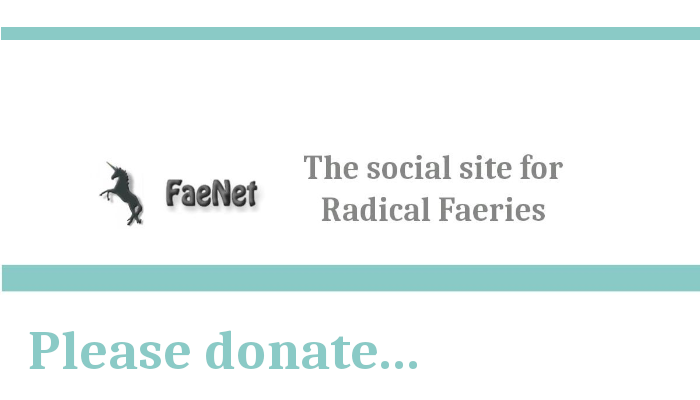 * Because FaeNet is a project of the Online Policy Group, a 501(c)(3) non-profit organization in the US, your donation is tax-deductible to the extent provided by law / tax regulations.